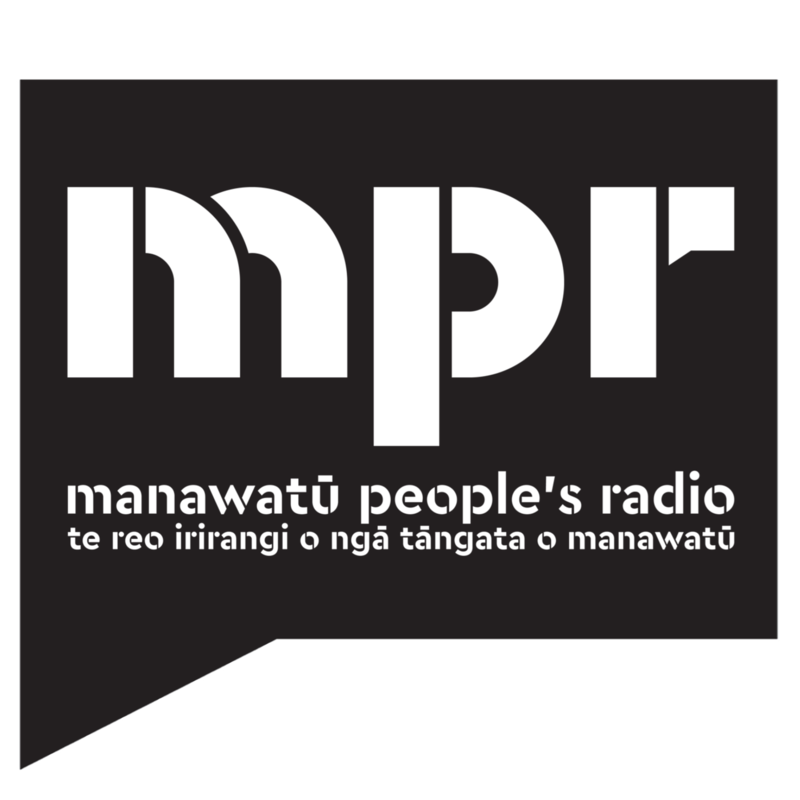 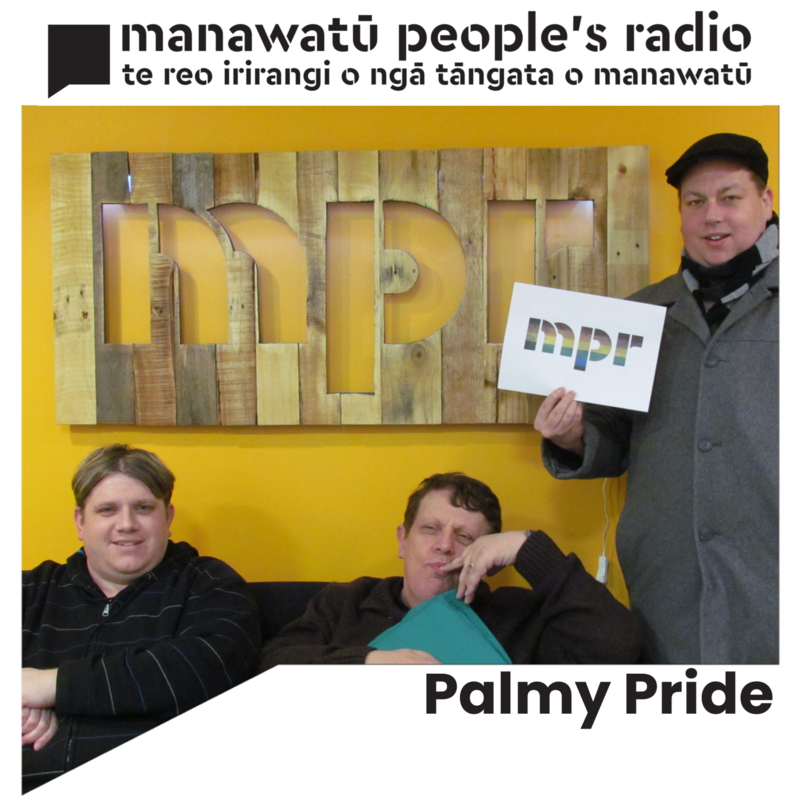 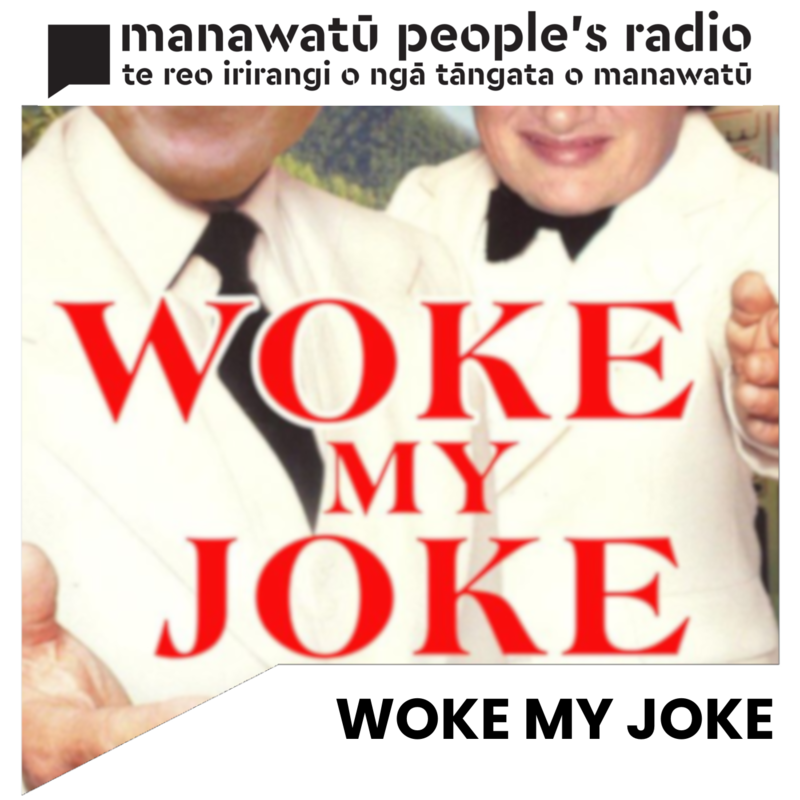 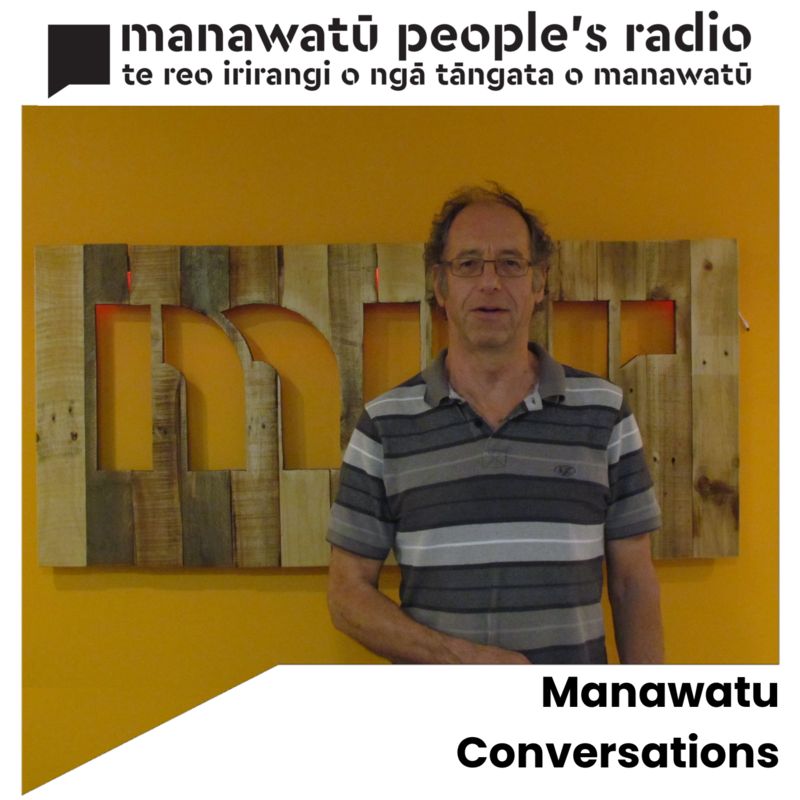 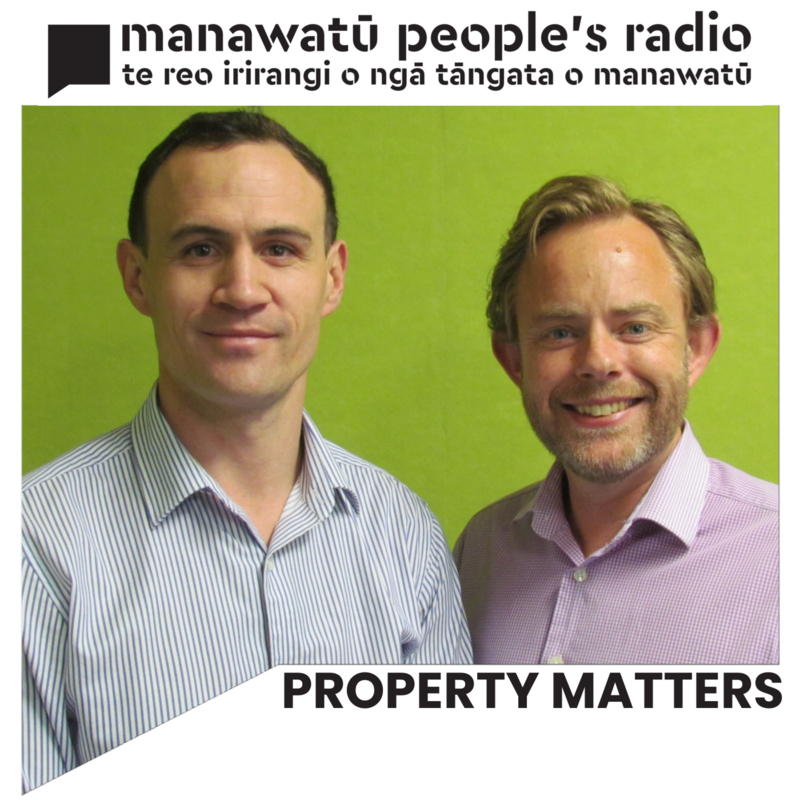 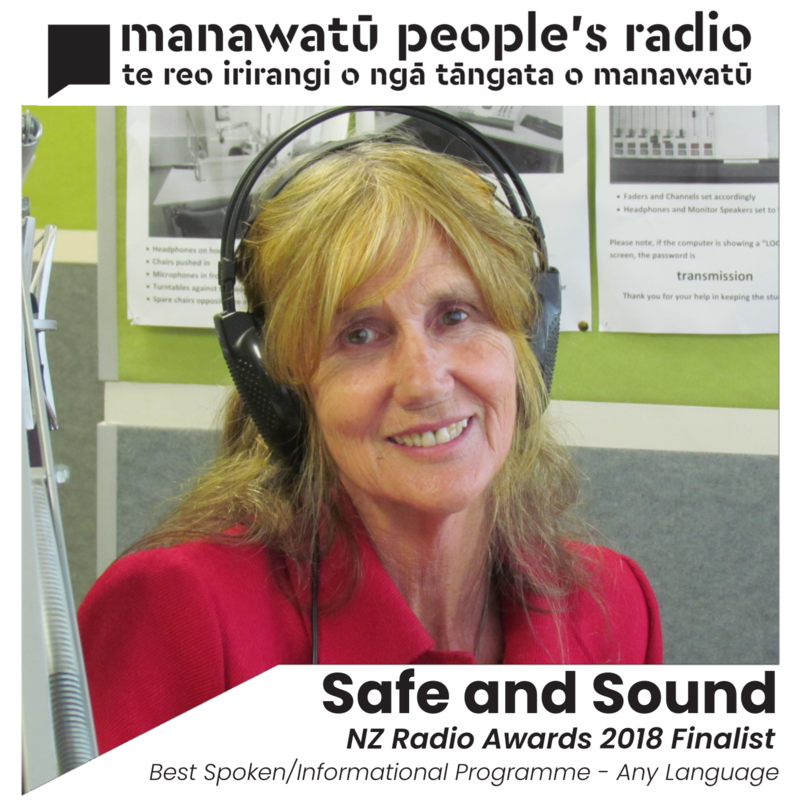 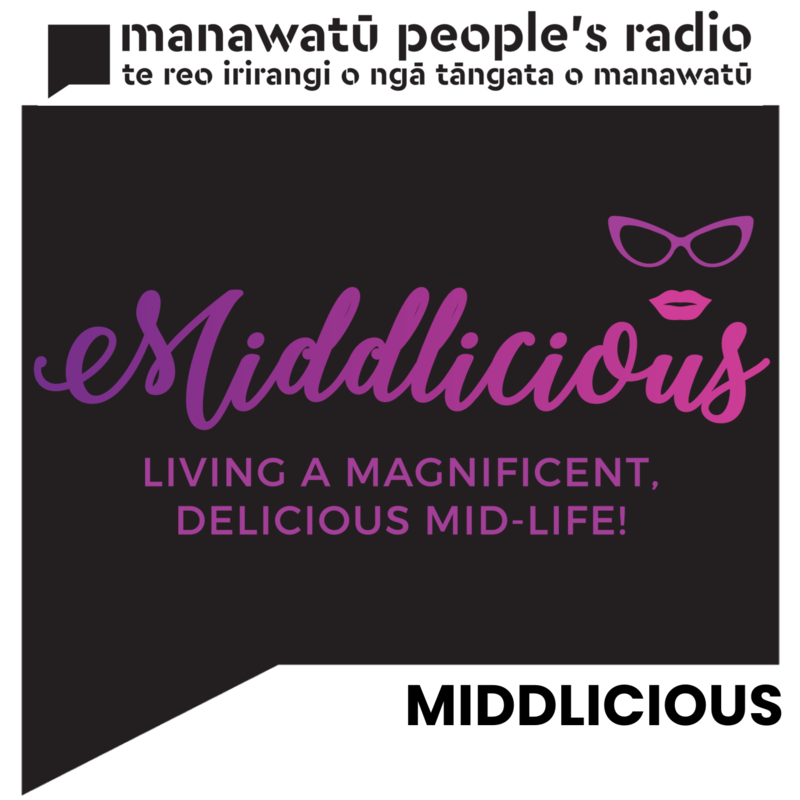 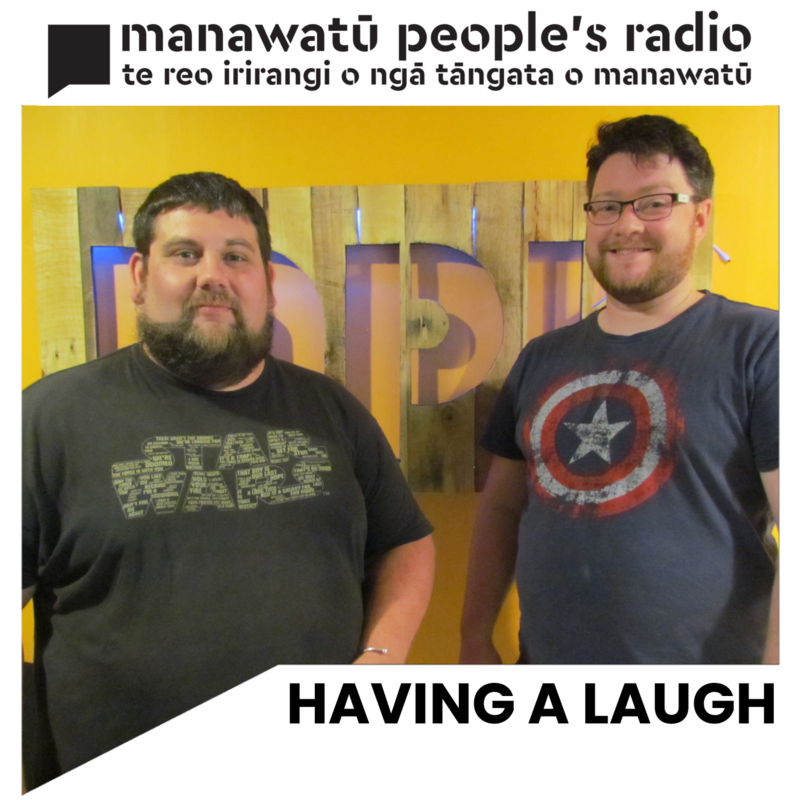 Welcome to MPR - Manawatu People's Radio, the Community Access radio station for Manawatu and surrounding districts. 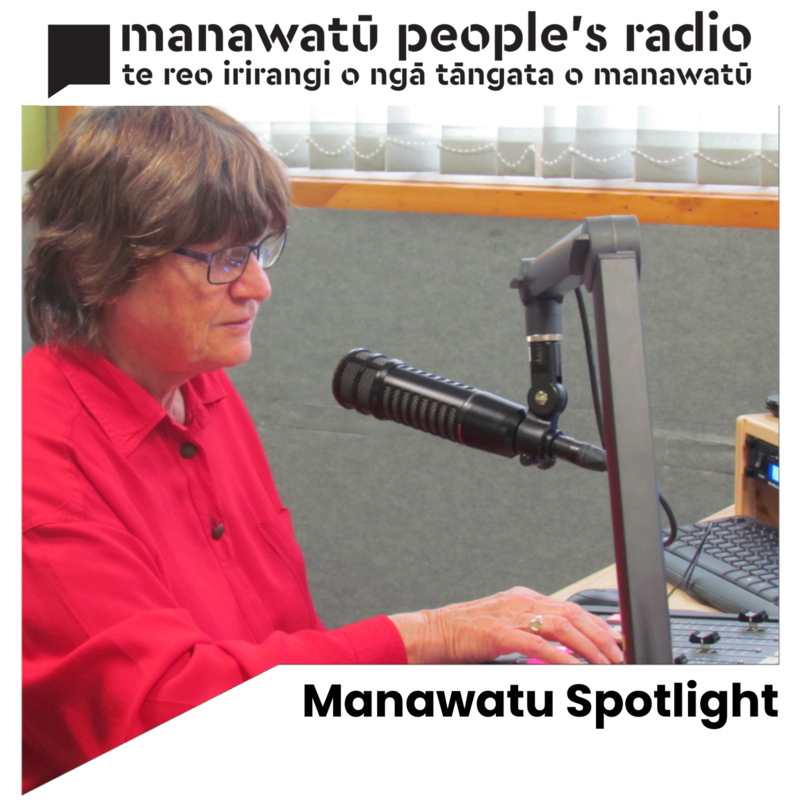 Ann Atkinson hosts this look at Manawatu community groups and services! 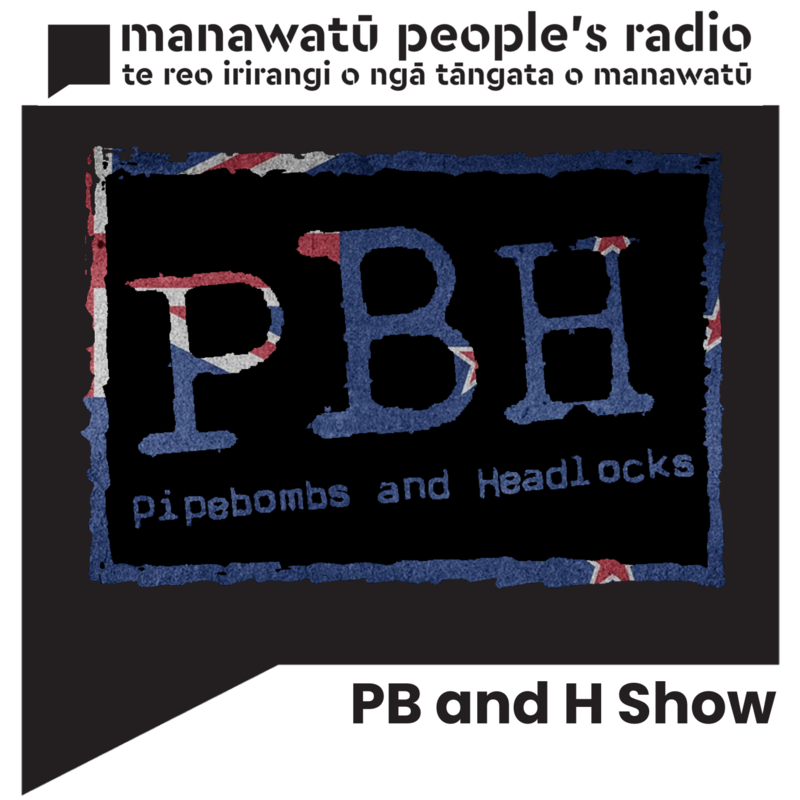 A weekly programme looking at animal issues, and animal rights. 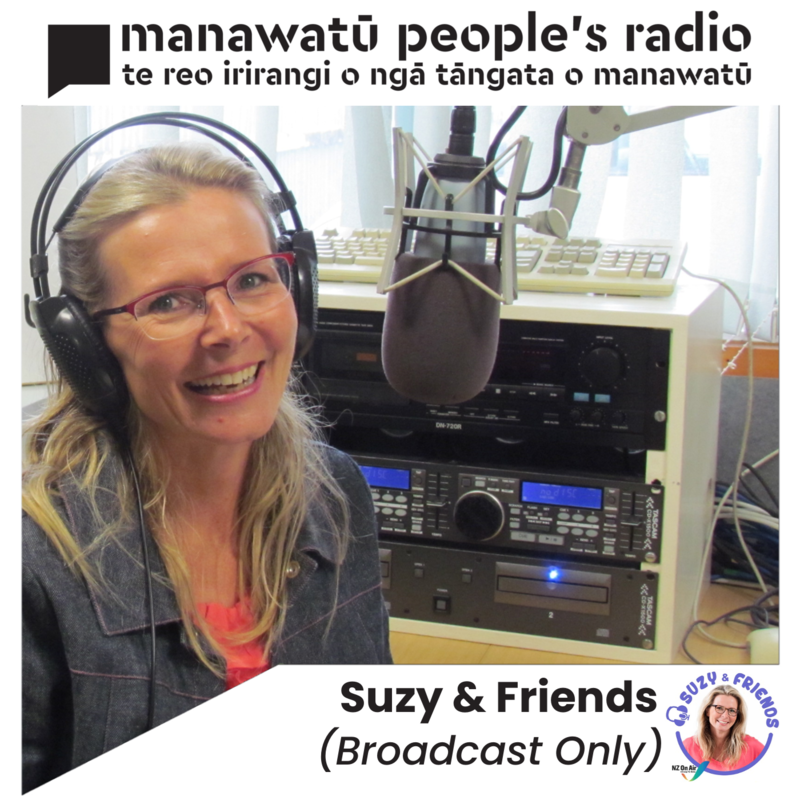 Join legendary Children's TV Host, Suzy Cato, for her radio show every Saturday at 8am! 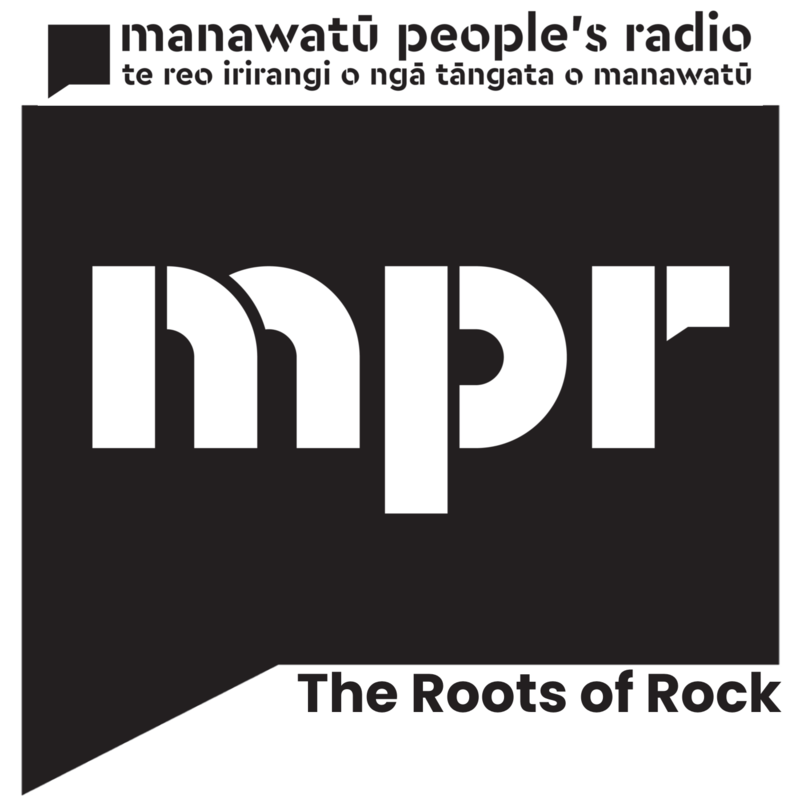 Sian brings you the best of the blues, rock, and more from New Zealand and international artists.